Fenwick Hardware and Antiques is featuring Caribbean Escape, a selection of oils based on my Caribbean adventures. The exhibition closes March 31. 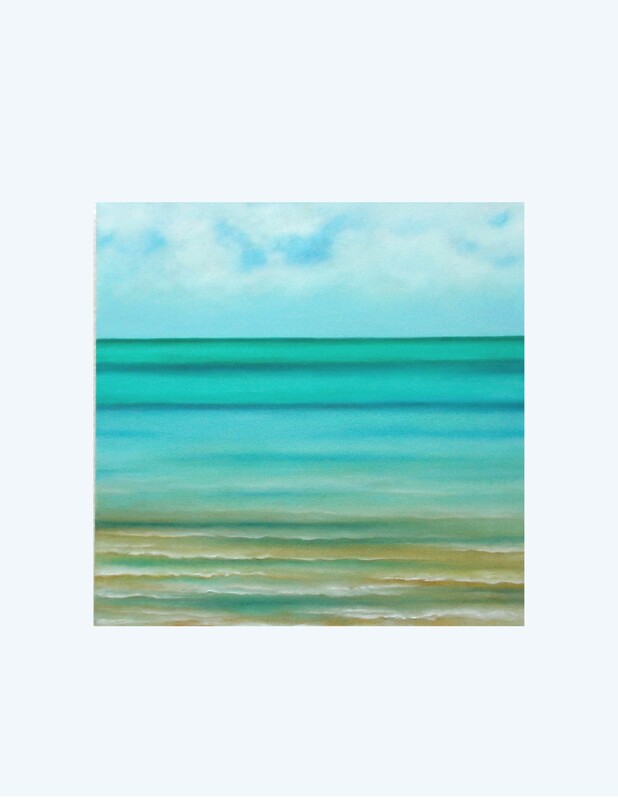 Some paintings depict the cool blues and turquoises of the warm Cuban oceans. The original watercolour sketches worked up in 2012, from which the oil canvases were painted, are included in the exhibition portfolio. 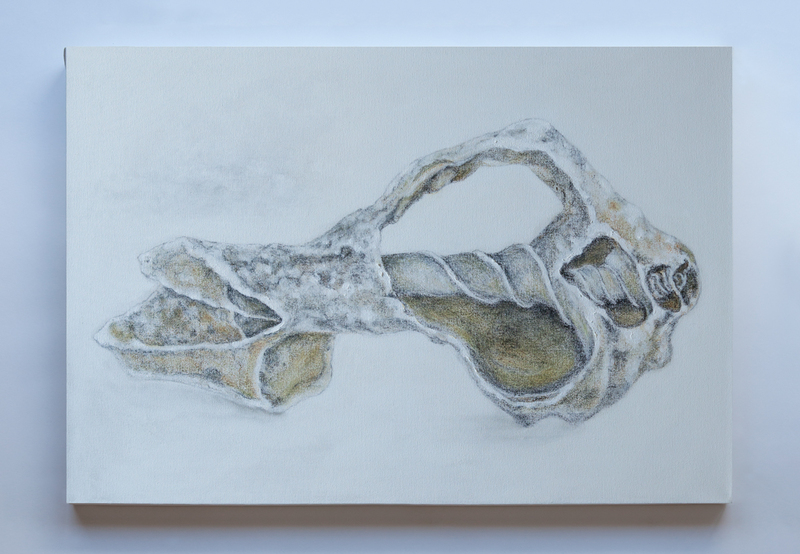 Other paintings are based on shell formations either painted in the Caribbean or in my studio from shell formations. 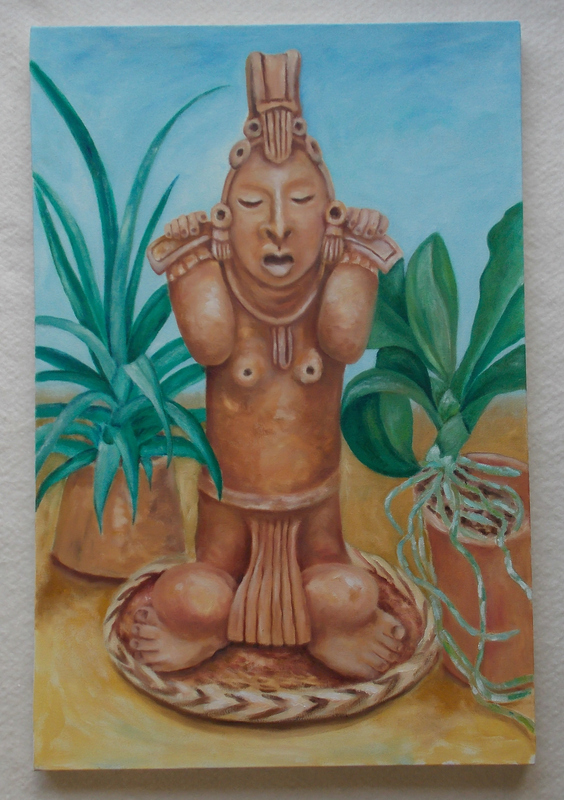 The exhibition also includes some of my more exotic Caribbean treasures from El Salvador and Mexico. They will give you a sense of nostalgia if you are familiar with the Caribbean, and if not, guarantee to provide a winter Escape. Shop and exhibition hours are from Mon.—Fri. 8:30 am—5 pm, Sat. 9 am—3 pm. Address is 782 Canboro Road in downtown Fenwick.